Welcome to the website of the Wales Synod of the Methodist Church. We are that part of the Methodist Church in Wales/Yr Eglwys Fethodistaidd yng Nghrymu which works mainly in the English language. We consist of some 175 churches and chapels worshipping and witnessing in 15 Circuits across Wales. The website is designed to provide you with an introduction to key people in the life of the Synod, information about the way the Synod works, events in the Synod Diary, items of news and interest in the life of the Synod, and copies of Synod Policies and Minutes of its meetings. 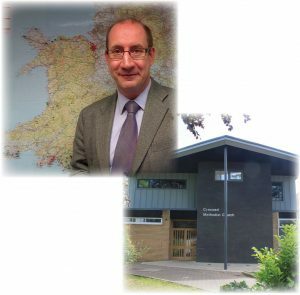 We carry out our mission and ministry alongside colleagues in Synod Cymru which works mainly in the Welsh language, and we come together through Y Cyngor/The Council on matters of common interest and to share resources. You can view the Synod Cymru website here.